So the open road is calling to you. We’ve all heard it before, but now it’s finally time to start RVing full-time. This is a life that provides adventure, a break from the ordinary, and a profound sense of connection to the world at large. That being said, if you don’t plan ahead and go in with both eyes open, it can be quite a challenge. Because the full-time RV life is a relatively new lifestyle, you might have an overwhelming number of questions and seemingly no place to find answers. You’re in luck! 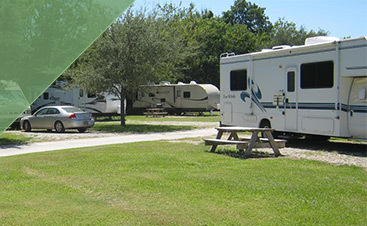 At Frog City RV Park in Lafayette, we have met so many full-time RVers that we have been able to learn the ins and outs of life on the road like no one else. That’s why we have compiled all of this information to help ease your transition into your new four-wheeled home. In this blog, we will compile a list of all the factors you need to consider when it comes to transitioning to RVing full-time. While you might be fired up by the idea of living in an RV full-time, your spouse or other family members might be a tough sell on it. After all, chances are good that you don’t know many, if any, people who are participating in this lifestyle. It might be hard for them to wrap their heads around the idea at first. Before you get too excited, make sure that everyone in your household is on the same page. Ask them to approach it with an open mind, and make sure to do a lot of research. If you don’t own an RV yet, bring them along while you shop for them so they can get an idea of what it would be like to live in an RV. Anticipate that they will have a lot of questions, so if you are dead set on the idea, be prepared to answer them. If you are just curious at this point, ask your family to help research everything that goes into RVing. In time, they may be just as excited as you about the prospect. Just know that it will likely take several conversations before they’re ready to jump on board with this plan. What kind of RV do you want? What kind of RV can you afford? 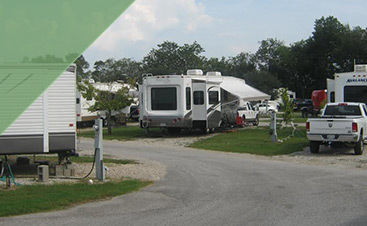 What is your budget for gas, food, and RV parks? Where will you be traveling to, and for how long? What is the RV maintenance schedule like? Are you bringing any pets with you? Make sure you have supplies for them. One often overlooked one: dog waste bags! What do you need to bring on your trip? This includes all household supplies and toiletries, such as paper towels, toilet paper, light bulbs, dishes, shampoo, deodorant, trash bags, soap, etc. Depending on the nature of your work, you may be able to continue on with your current employer remotely. If you do something that only really requires an internet connection, you can easily work the usual 9 to 5, just from anywhere you wish! Explore this option if you think your employer would be open to it. Some people will work at the campgrounds where they are staying in exchange for free stays. You can look into this option, particularly if you have a good amount of savings to cover the other expenses. Many people will freelance blog from their RV. This is another job that only requires an internet connection, and offers relative freedom to create your own schedule. In fact, any skill you have that can be done freelance can be done from an RV. Other jobs include photography, graphic design, film, executive assistant, and more! Tap into your skill set to find freelance work for yourself. Once you have figured out a plan, it’s time to start downsizing now. Your space is going to be significantly smaller, and you don’t need extraneous items weighing you down. You can do this progressively over time as to not completely overwhelm yourself. Go through what you own and decide whether or not it’s worth it to take it with you. You can go room by room and think about why you want to keep certain things, and get rid of anything that isn’t going to be useful or meaningful to you. Make sure to be thoughtful about future purchases as well. People of all ages can benefit from the beauty of life on the road. 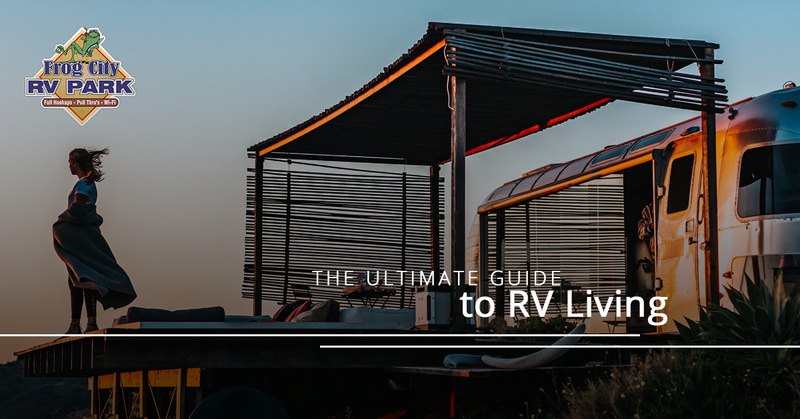 If you’ve decided to make the leap and become a full-time RVer, we hope that this guide has helped you. 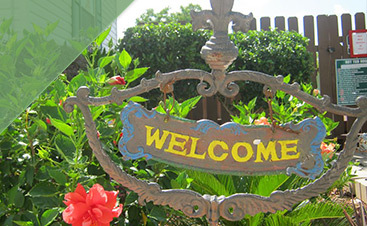 While you’re exploring this gorgeous country, we hope that you will take the time to enjoy some Cajun hospitality at our RV park here in Lafayette, LA. Book your spot at Frog City RV Park today!